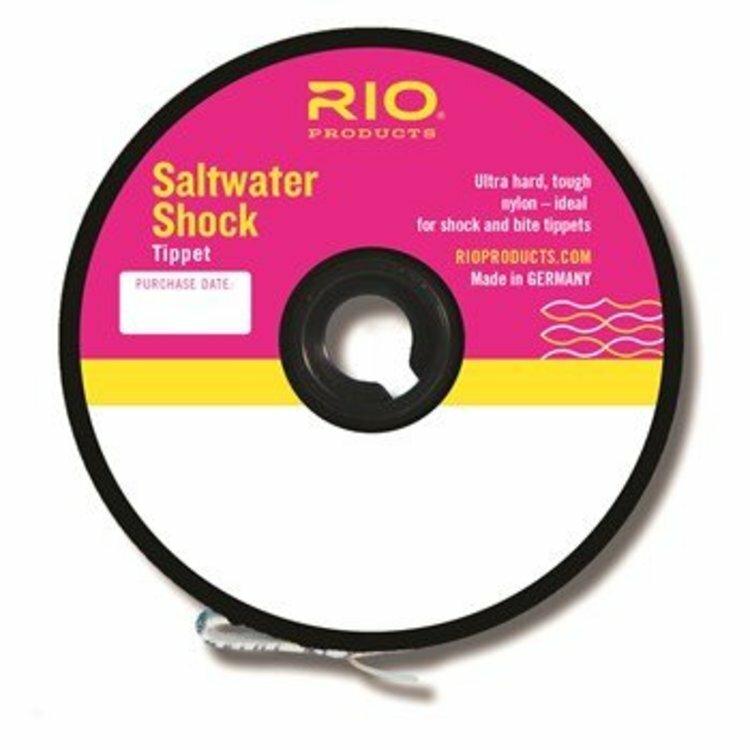 Heavy abrasion resistant nylon for shock tippet. 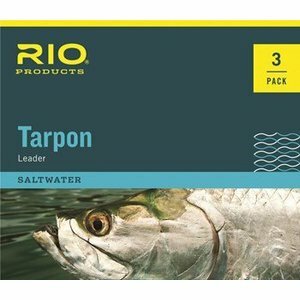 Great for tarpon/billfish leaders. 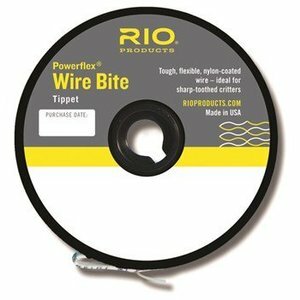 Wire tippet which is easy to knot to both flies and leaders for those toothy fish. Expertly hand tied leader with a fluorocarbon shock tippet.